Love, Mrs. Mommy: MAM $50 Gift Pack Giveaway! MAM $50 Gift Pack Giveaway! 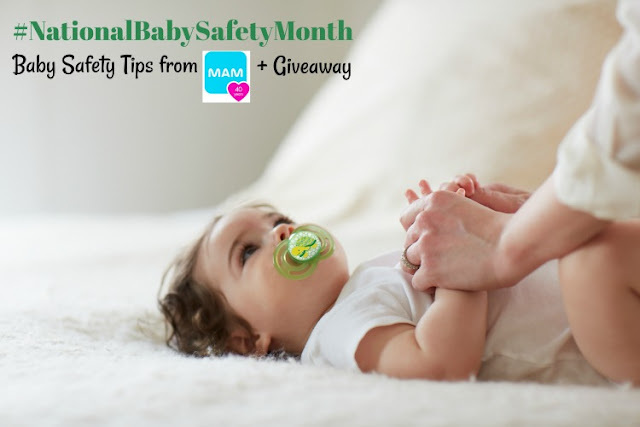 After reading all these very important safety tips, be sure to enter the giveaway at the bottom of the page. Best of luck! Giveaway is open to US &CAN and ends on 9/28 at 11:59pmEST. Must be 18+ to enter. Good luck!!! I would love this for our little grandson! My daughter, this would be wonderful.